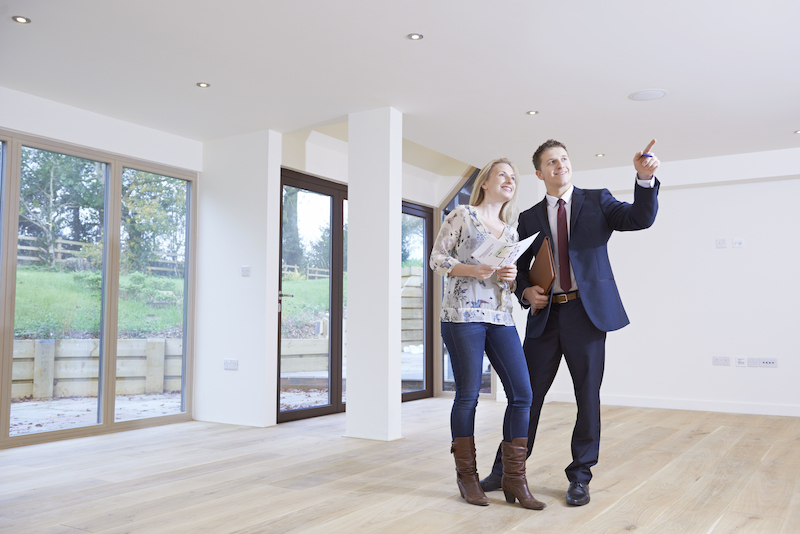 Investing in a rental property is a huge step. Purchasing and updating the property can feel like a major accomplishment, yet the real work is still to come. There is no point in owning a rental property when you can exhale because owning and managing a rental property will be something you have to consistently supervise the entire time you own it. But there are ways to alleviate some of the stress of being a landlord. No matter how many applications you receive from potential tenants, it's extremely important to not simply pick the first person that applies. Conduct a thorough background check on every potential applicant. It also behooves you to ask for references. Conversations with past landlords or employers can be very eye-opening when it comes to potential behavioral or personality issues. It's also a great idea to run a credit check on potential tenants. Having a tenant who consistently pays their rent is not as easy to find as you would think. There are many different agencies which offer these services at a low rate. What is a little money spent upfront if it ensures you'll have a solid, long-lasting tenant? A lease is a rental agreement between you and your tenant but it is also designed to protect you. A lease should guard your investment and protect you against any liability. There are many places online to help you design a lease that has all the specifics you should include to protect yourself. But remember, a perfectly written lease won't do anything for you if you don't enforce it. You don't want to start problems with your tenant, but if they disregard clauses in your lease you need to take issue with it. Don't allow your tenant to have pets if the lease explicitly states no pets. Exceptions only lead to more exceptions, which leads to problems. You all know the golden rule, but it's never more applicable than in a tenant/landlord situation. What would happen if you created a home for your tenant that you would actually want to live in? How would that change your relationship with your tenant? If you take pride in your rental property, hopefully, this will rub off on your tenants. This means keeping the home maintained. Sure it's no fun to front the cost of a roof repair, but if it needs done it's your responsibility to take care of it. This also works in your favor because if you take care of the property, your tenant is likely to also care for it, which saves you money in the long run. 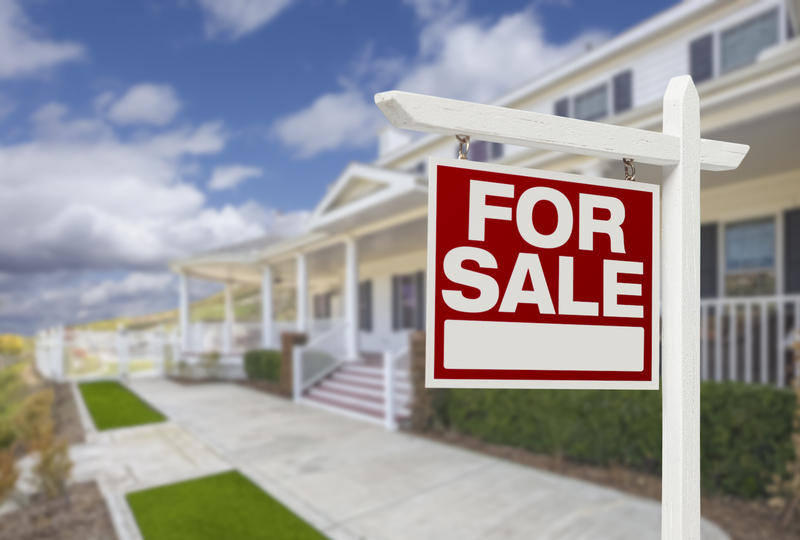 Owning a rental property isn't a buy-it-and-forget-it investment. 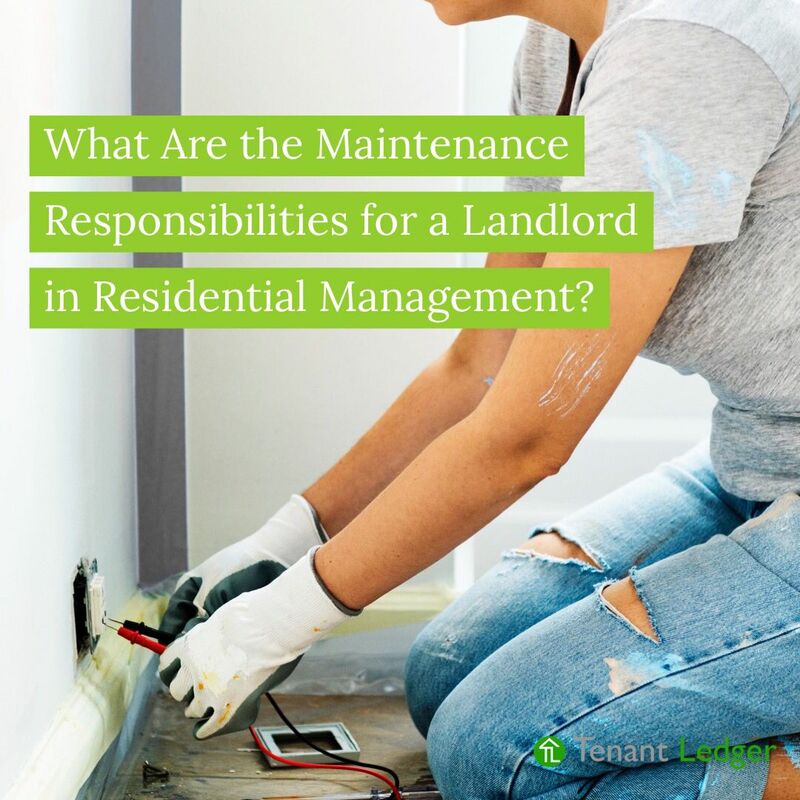 It takes time and effort to maintain a property and a relationship with your tenants. The best way to do this is to be available. Real human beings live in your property; you can't neglect it the way you can neglect other investments. When your tenant's heat goes out in the middle of the night, you need to respond immediately. When the basement floods at the property, you need to respond immediately. This also goes for less pressing issues. If your tenant calls or emails you, you need to respond in a timely fashion. Not only is this a good business practice, but it will also go a long way in your relationship with your tenant. The challenges of being a landlord are wide-ranging and impossible to predict. Owning a rental property is not easy money by any means. In order to make the most of your investment, you have to take your job as a landlord seriously. Following these tips will go a long way to helping you make the most of your rental property and the tenants who live there.